March is International Listening Awareness Month. As a family caregiver, communicating with your aging parent is one of the most important skills you have. Being able to effectively communicate with your senior is critical to not only helping them feel acknowledged and important but to ensure their care is exactly what they need. Understanding the concept of active listening means not just hearing what your parent says, but truly understanding what they are communicating to you and showing them that you care about them and what they say. Elderly adults often struggle with feeling that they are less important than when they were younger, or that they don’t matter as much to the people around them. Active listening helps to dispel these feelings and show your parent they have value. Communication styles and abilities can sometimes change when people get older. Active listening helps to make communication more effective, reducing the chances of miscommunication and empowering your parent to express themselves effectively. Active listening helps your parent to see that they have importance and value and that you want to be the best caregiver for them. Communicating actively clearly ensures you can give your parent the care they need and fulfill their wishes regarding their care and lifestyle. When you practice active listening, you strengthen your personal parent-child relationship with your loved one. This means you keep this bond meaningful rather than focusing completely on their care needs. 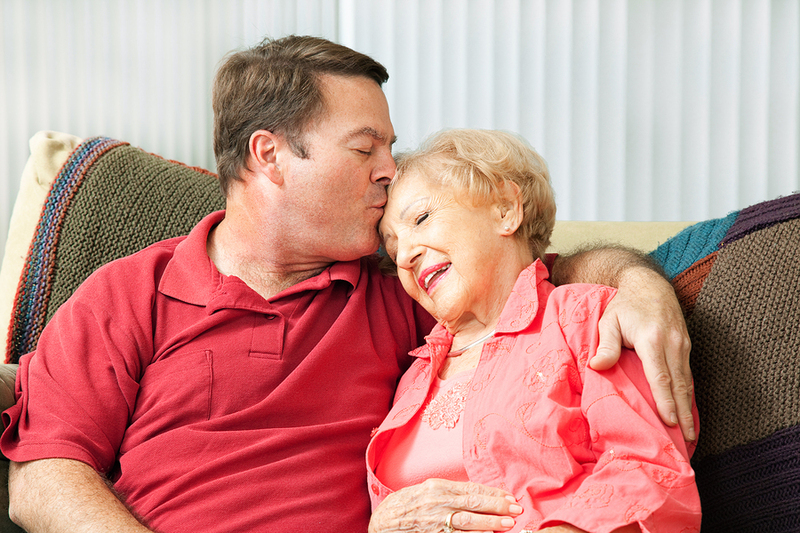 A strong relationship with your loved one also allows you to continue making memories with your senior and showing them love and compassion based on your bond rather than just thinking of your senior as a person who needs help. The completely customizable nature of elder care means your senior can get all the care, support, and assistance they need to manage their challenges and limitations on a regular basis. While there are many different care services a provider can offer, one of the most beneficial, and often overlooked, is companionship. Many elderly adults struggle with limitations that keep them from being as socially active as they once were. This can diminish their mental and emotional health and well-being, and reduce their quality of life. An elderly home care services provider can offer meaningful companionship including conversation, activities, outings, and more that can help your parent to feel like they are relevant and heard.